We all have that one friend that can’t consolidate all of their text messages into one neat message. Instead, they are apt to send multiple messages, one after the other, in order to complete just one sentence. While the sender may not realize it, this is very annoying for anyone on the receiving end, as their iPhone will just repeatedly ‘ding’ and ‘buzz’ all over the place, and that’s why iOS developer Hrvoje Kostic made a new jailbreak tweak called DoNotAnnoy. 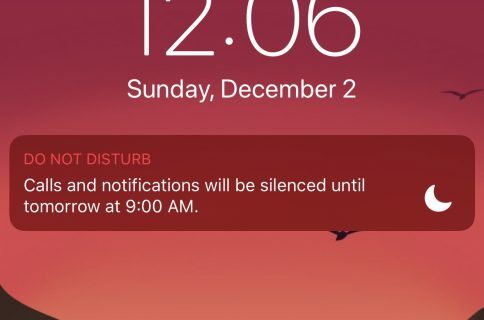 The tweak is meant to be a first line of defense before you go toggling on Do Not Disturb mode, because perhaps you still want to receive notifications from this contact before silencing them completely. Instead, DoNotAnnoy simply mutes notifications for certain time intervals in between frequent notifications from the same app. That said, if someone texts you like you see in the example above, you will still get multiple notifications and be able to see them like so, but your iPhone isn’t going to ‘ding’ and ‘buzz’ for each and every one. Instead, it might only make a sound or vibrate once every 15 seconds or so – you ultimately get to choose the time threshold. 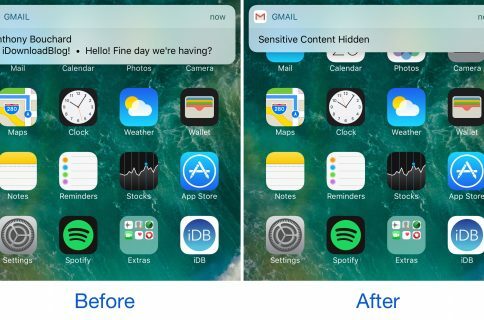 This tweak effectively solves the problem with annoying people who seem to be unable to formulate a sentence or a paragraph without tapping on the send button, and more importantly it doesn’t mute them entirely, so you’ll still be able to hold an active conversation with these people without having to hawk-eye your iPhone for notifications and without having to deal with notifications – one after another. Do Not Disturb will mute all notifications from all apps, or for a particular text message/iMessage sender. You could potentially miss important notifications if you put your iPhone in your pocket with Do Not Disturb turned on. DoNotAnnoy will silence notification sounds and vibrations for pre-set intervals, so you still receive one initial notification, but anything you receive after the first notification (until your threshold expires) will be muted so your iPhone isn’t blowing up on you. 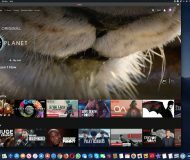 The blacklist option is particularly useful if you only want to use the tweak for specific apps, such as your chat apps like Facebook Messenger, Messages, Skype, WhatsApp, etc. You can use this feature to prevent DoNotAnnoy from muting any of your notifications from other apps like Facebook, Maps, and others, depending on your tastes. I also like that you can choose your own timeout period, which can help you to better configure the tweak based on the situation you’re dealing with. Some people text you more frequently than others, so your mileage will vary depending on who your friends are. 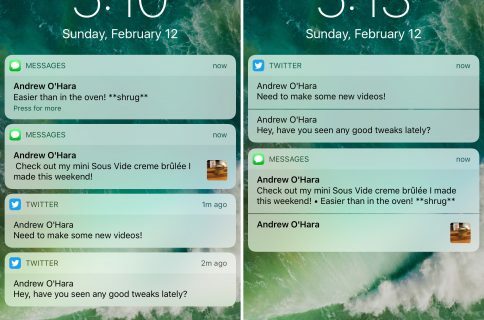 This lets person A configure the tweak one way to deal with their friends’ unique texting habits, and lets person B configure the tweak another way to deal with their friends’ unique texting habits. 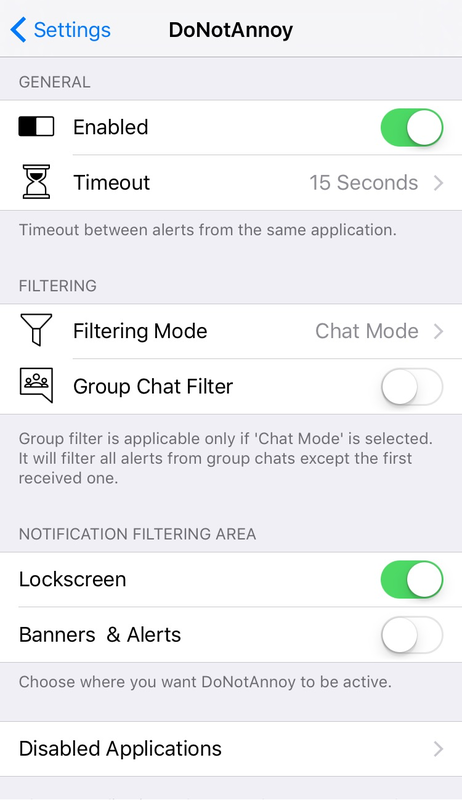 It’s also nice that the tweak comes with dedicated options for group messaging, because I can’t even list the countless times that I’ve been sucked into an unwanted group message conversation and continued to get unwanted notifications after leaving the conversation. 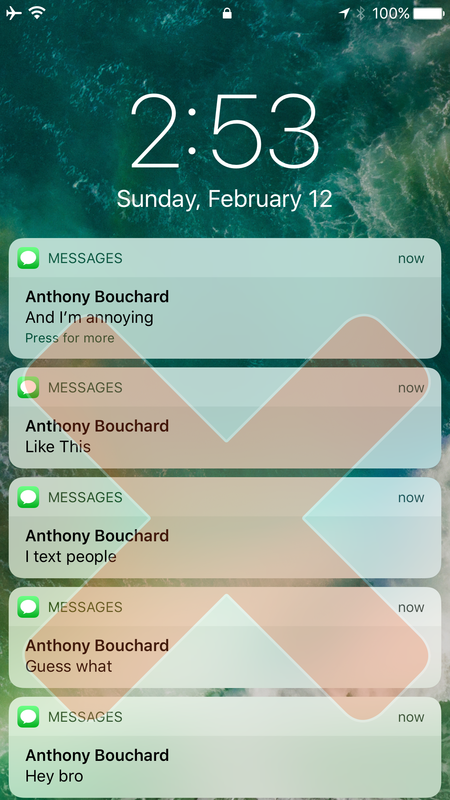 DoNotAnnoy is a great tweak, and if you suffer from people who text you like we indicated above, then you should automatically understand why this tweak is a better fit for some people than Apple’s stock Do Not Disturb feature is. Since not everyone suffers from people who text like that, the tweak isn’t for everyone, so keep that in mind before you say Do Not Disturb is better. If you are interested in trying the tweak out, you can download it for $1.99 from Cydia’s BigBoss repository. The tweak works on both jailbroken iOS 9 and iOS 10 devices. Do you like the concept behind DoNotAnnoy? Share in the comments below!